This type of approach stands out because it gives you a step-by-step process for attracting, converting, and keeping your best customers. Here is a quick overview and how to build the ideal Customer Journey for your brand! What is Customer Value Journey? The Customer Value Journey is an 8-step path that people travel as they discover your brand, build a relationship with you, become buyers, and raving fans. But here’s the thing! Left to themselves, customers will get lost along the way, stall out, or forget they ever started on a path with your brand. That’s why you need to create a strategy that walks people through all these 8 steps, giving them a boost when they get stuck and encouraging them every step of the way. You need to be on your prospects’ radar. That can happen through ads, blog posts, events, word-of-mouth, social media, or any other channel that puts your products and solutions in front of your ideal prospects. For this, create content that gets people attention, and then entertains or informs them. Engagement is about being in gear with someone, building or deepening a relationship with them. 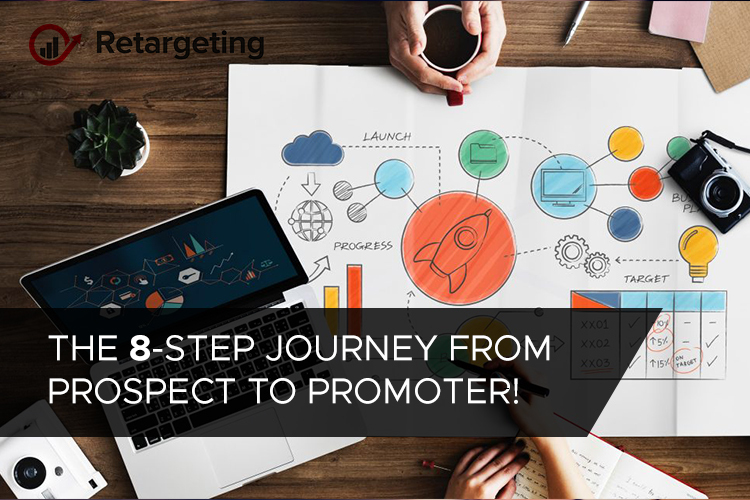 As a digital marketer, this stage begins immediately after your first interaction with a prospect and continues through their entire experience with your brand. It’s an ongoing conversation you have with them in multiple channels: blog, online community, email, customer support, etc. When someone likes their experience with your brand, trust begins to build. Once that happens, it’s a good time to ask him/her to subscribe and gives you permission to email them. You have to offer something valuable that makes it worth their while. You offer something they want, they fill out a form to get it. Think webinars, free samples, demos, reports, and guides. If your free offers have value, answer questions and solve problems, your prospects are often eager to deepen their commitment. They just need to know how. The best way to do that is through a high-value, low-risk offer that lets them sample your products without putting too much skin in the game. Its purpose is to create a smooth transition from a subscriber or follower to a paid customer. Buying generates a good feeling. The dopamine from a new purchase gets people excited, which is why the fifth stage of the Customer Journey is to build on that excitement. How do you do that? By giving your new customer a memorable experience. Consider offering anything that makes your new customers happy. At this stage, your goal is to generate repeat buys and real profits. 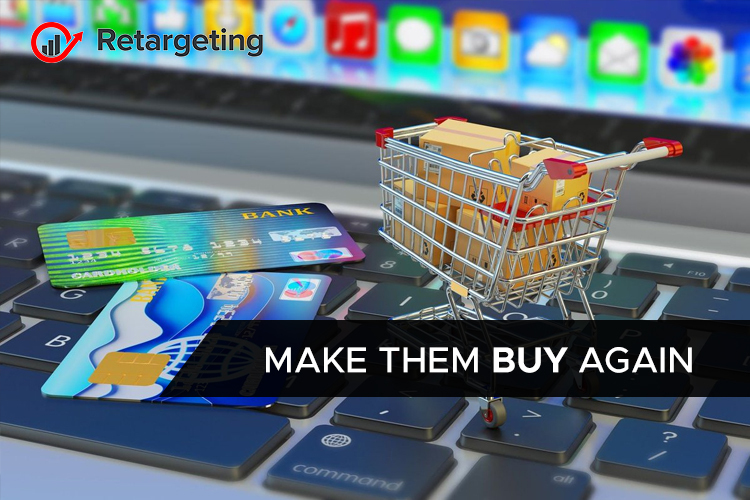 While your first offer was designed for conversions, your next offers should be geared for profits, because if you’re serving your customers well, they’ll want to buy again and again. They can be simple up-sells made after that initial purchase, bigger, better solutions or “done for you” offers. Happy customers love to share their experience, but sometimes they need some encouragement to do so. And once they do, they become even more loyal to your brand. At this stage ask people to share their positive experience with your brand by writing a review or sharing a social media post. In the promotion stage, your customers actively spread the word about your brands, products, and services. They tell stories, make recommendations, and share your offers because they truly believe in them. Active promotion may be an affiliate or commission relationship or just a free offer for sending some new customers your way. The point is, it’s a win-win for both of you.